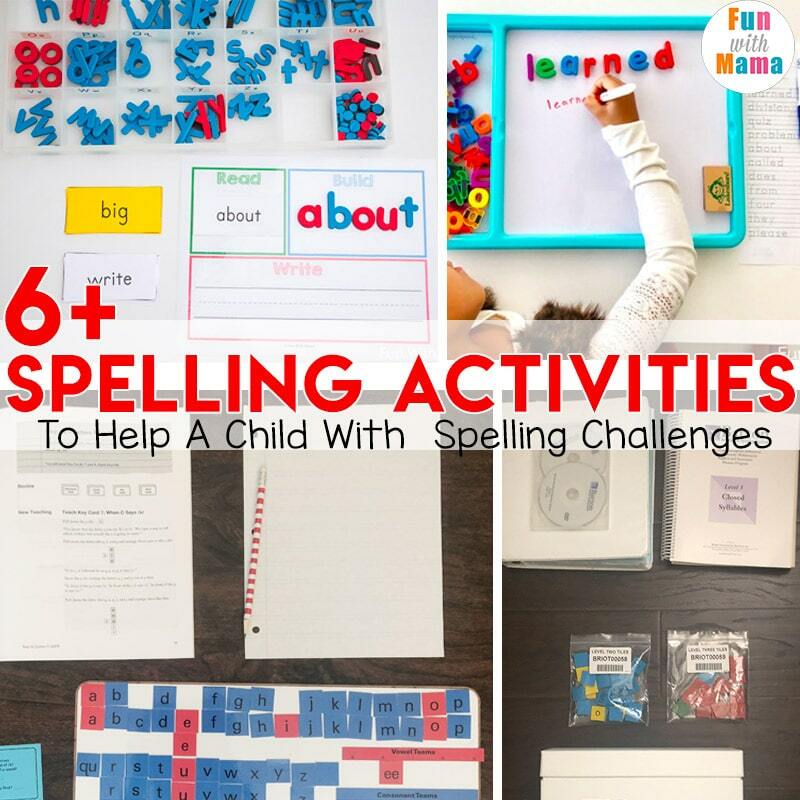 Not sure how to teach spelling or looking for some spelling strategies for weak spellers? 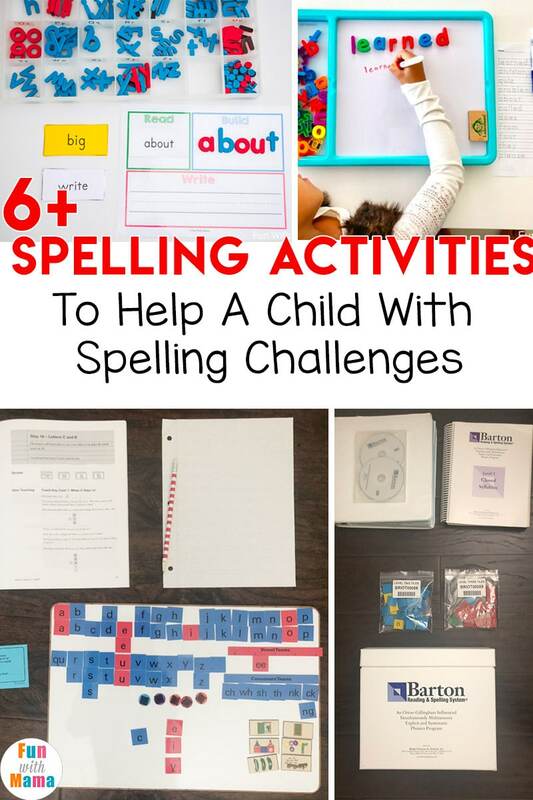 Then this list of 6+ spelling activities includes wonderful suggestions for your child/student who has spelling challenges. 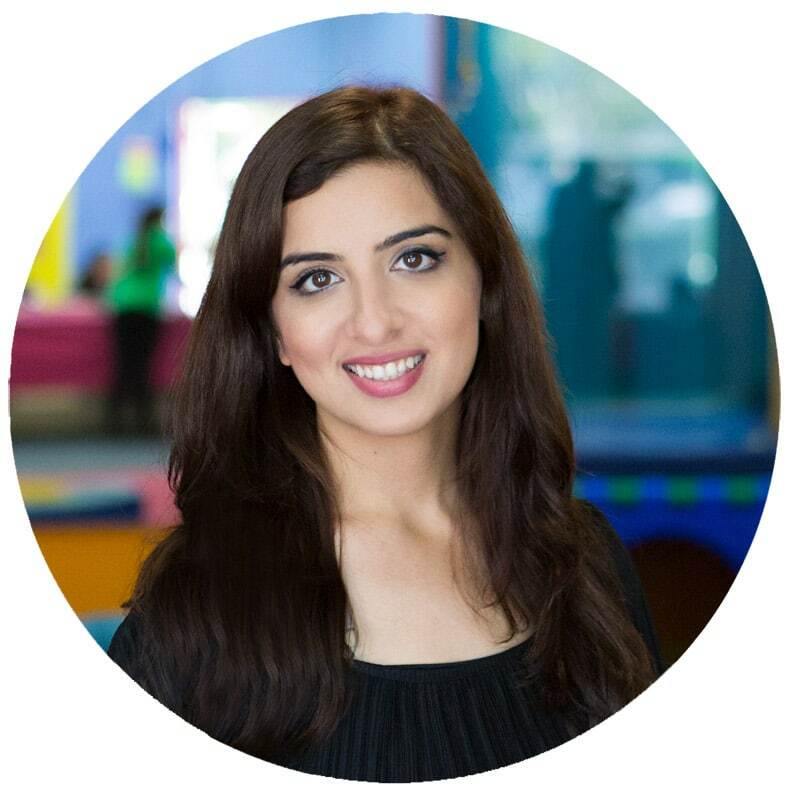 This is post #2 in the spelling challenges series of blog posts that I have created for my readers. Post#1 is: Create a love for learning. Why parents need to be proactive in their child’s education. If you have a child who has difficulty with spelling and you need strategies for a weak speller here is my list. The list goes in consecutive order and shows you exactly where I would start on my spelling journey with a weak speller. The most comprehensive being the last choice, because that one takes a lot more energy and time. 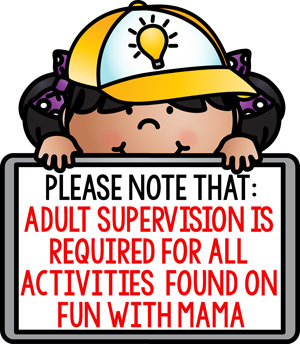 I’m starting with this recommendation because it DOES work for some children and it is an easy first step. Look through your child’s school work at the end of each week. Take notice of the words your child got wrong. I normally typed all the words out on my phone. Then I would make a list of 10 spelling words to work on during that week. I would type those into Spelling City and print out one spelling worksheet for each day of the week. First a child traces the word, then the child has to write it three more times each day. I’ve tried many spelling activities and while this worked for my daughter, this spelling strategy didn’t work for my son. You can find the above letter box here. 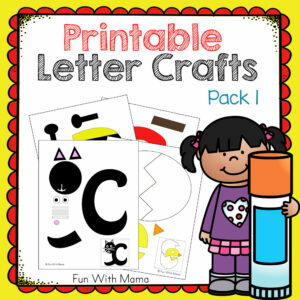 or create your own alphabet box. 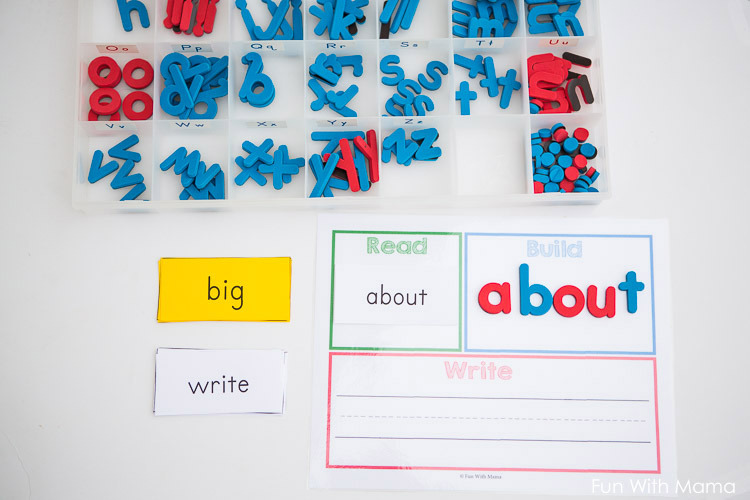 Read Build Write Mats – Doing the Read Build Write mats are a great way to work on spelling words. A lot of sight words don’t make sense with spelling rules… so working on having a child read the word, then they build it with alphabet letter manipulatives and then they write it. 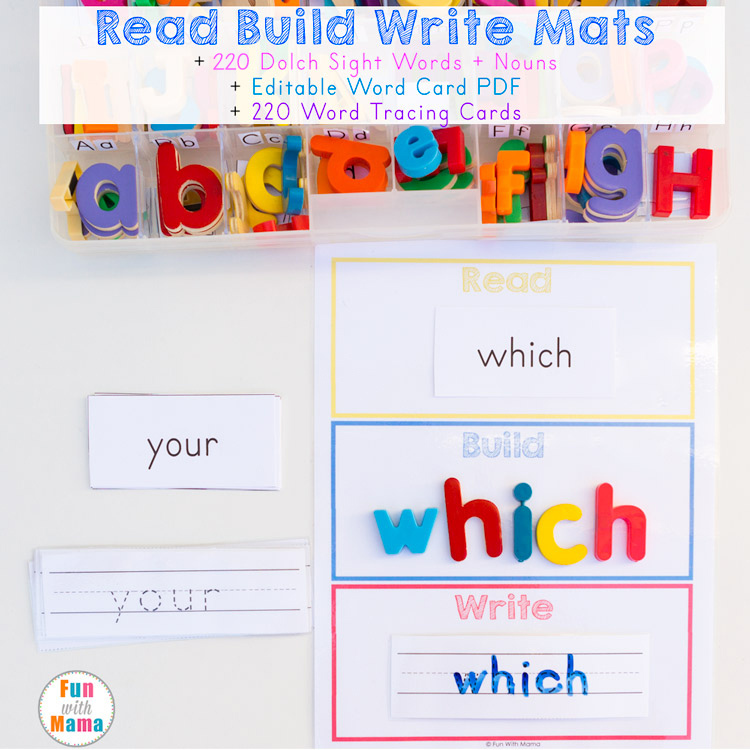 I have a lot of free read build write mats on the blog, as well as sight word packs. I also have this read build write mats with editable vocabulary cards. 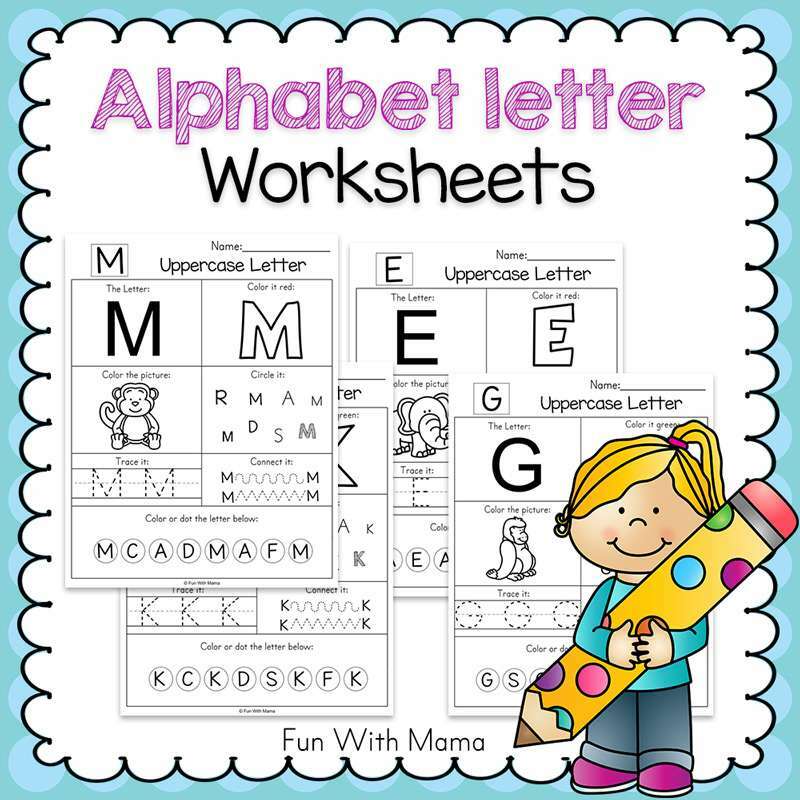 You can find sight word worksheets too. 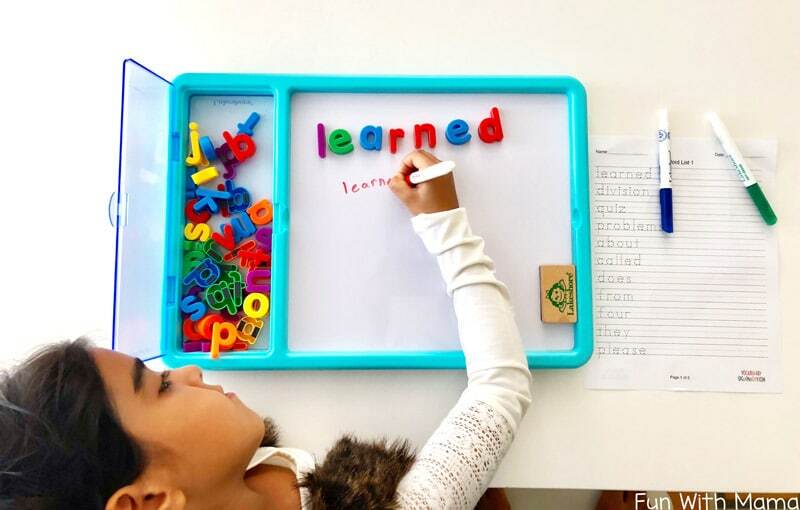 We received this letter board from Lakeshore Learning and it is a WONDERFUL way to work on spelling words. 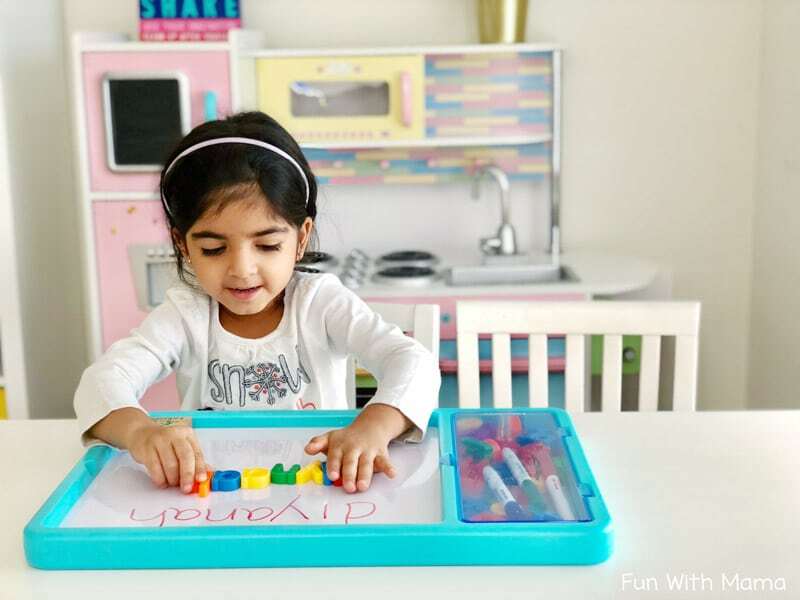 If your child is having a lot of difficulty, take out the letters that are in each word and scramble them up. 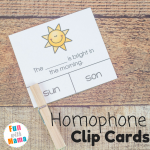 Then have your child unscramble the words and then write it out. 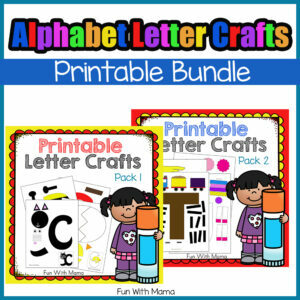 This also works great for teaching a child their name in lowercase letters. A child can work through some of their spelling challenges (like a set of 5 words) each day. We love the All About Spelling curriculum and it worked well for my daughter. 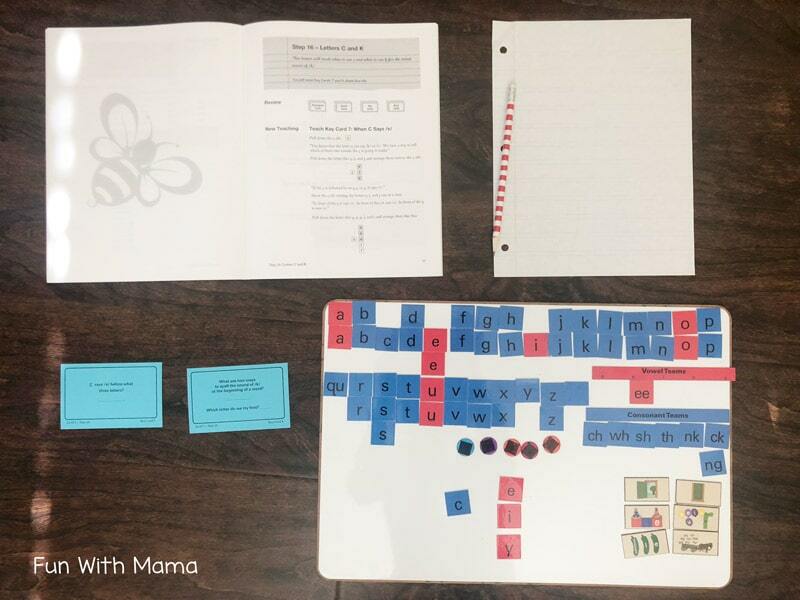 All About Spelling teaches spelling rules and helps a child understand why words are spelled this way using a multi-sensory approach. 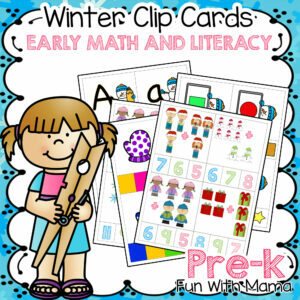 The quick 15 minute lessons make it really easy to incorporate into our day. 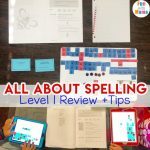 For more information check out my All About Spelling Review. Each child is different and we all learn in unique ways. While All About Spelling worked for my daughter, it wasn’t working for my son. I think it was going too fast for him and it wasn’t forcing him to sit down and make sure he knew a spelling rule before moving on. That’s okay. So we tried the Barton Reading and Spelling system and it was exactly what my son needed. 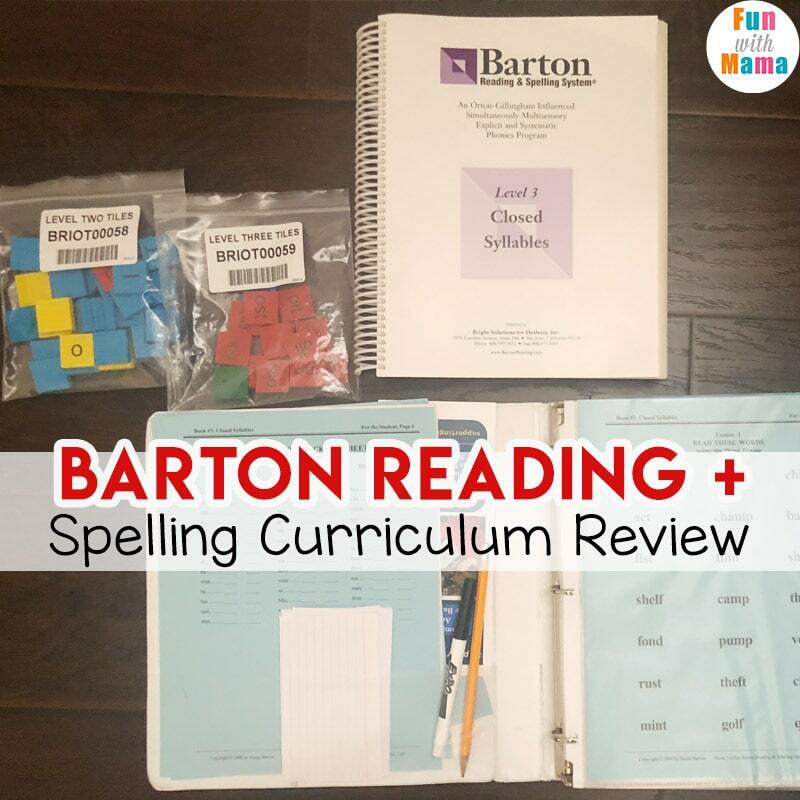 Barton is a very comprehensive program and it is definitely a lot more time intensive (as well as much higher priced) then my other suggestions above, however, for my son.. Barton is my favorite because I have seen a noticeable difference in his spelling and confidence. 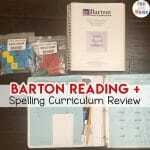 Check out my Barton Reading and Spelling Review for more information on Barton. How have you tried to help your weak speller? Did it work for you? What were some challenges you faced?